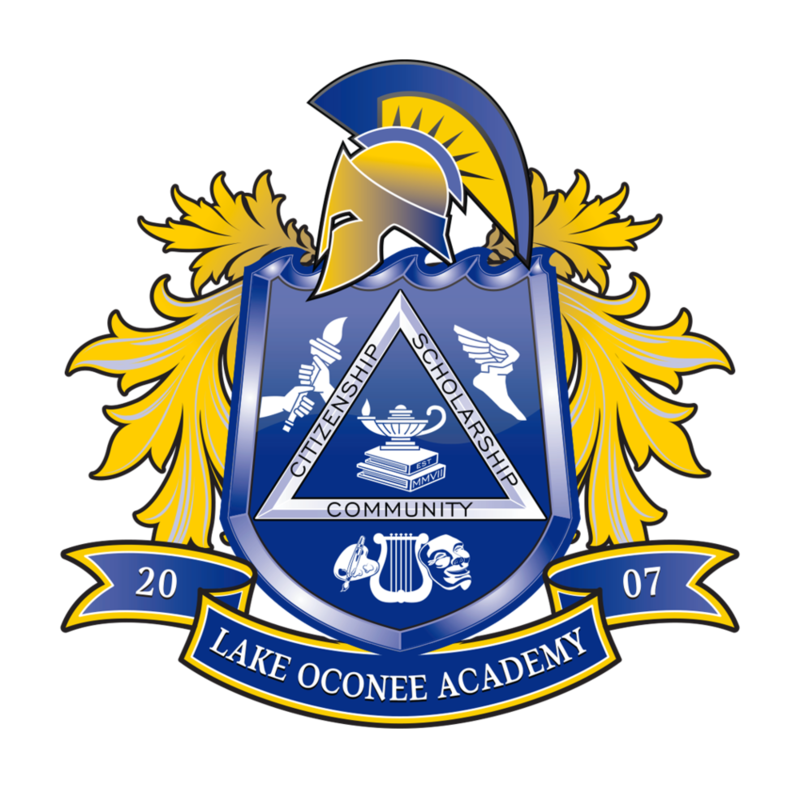 Greensboro, Ga. (January 8, 2019) – Lake Oconee Academy entered its first-ever middle school robotics team, the Iron Titans, to compete in the FIRST Lego League regional robotics competition on Saturday, December 15, 2018. Students traveled to Middle Georgia State University in Macon to compete against eleven other teams from middle Georgia. The robotics competition includes four categories: Robot Design, Robot Performance, Core Values, and a comprehensive Project. The Iron Titans were awarded first place in Robot Design and third place in the comprehensive Project. The team will advance to the Middle Georgia Super Regional in Warner Robins on January 26, 2019. The Iron Titans are directed by LOA teachers Eric Harper and Xeuchao Jiang, and the team is sponsored by Novelis. Photo: LOA’s Iron Titans middle school robotics team took first place in Robot Design at the FIRST Lego League competition. Team members are (left to right): John Paul Turiano, Will Moore, Jason Beall, Chase Carter, Mason Honea, Lauren Glass, Summer Abramson, and Camden Cronic.